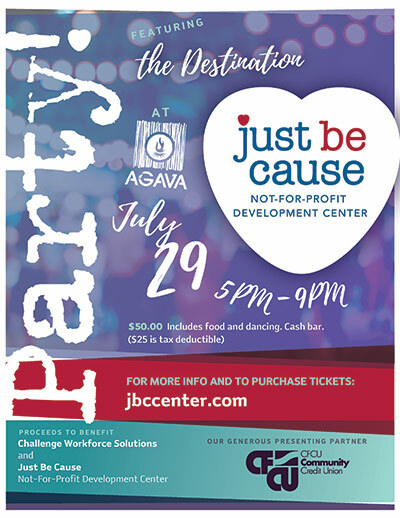 Annual Just Be Cause Party! Place: Agava Restaurant - 381 Pine Tree Rd. Cost: $50 - Includes food and dancing. Email jyldowd@gmail.com if you will let us put a lawn sign in your yard. Email your friends, and like & share our event on Facebook!